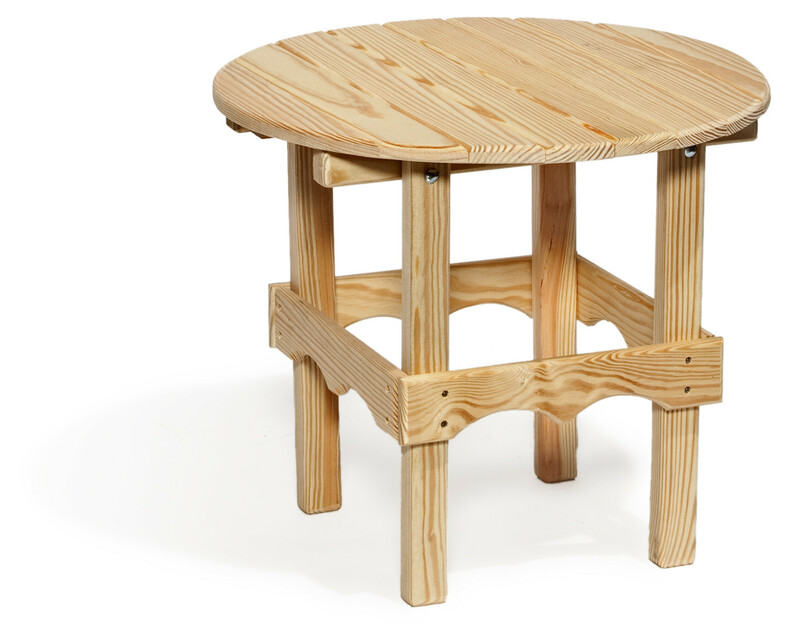 Our Round Side Table is a perfect side table for sharing snacks and conversation on your porch or patio. The soft styling fits well with most of our seating collection. Relax and entertain with our complete line of Amish Hand-crafted lawn furniture. This beautiful lawn collection is made from the finest grade of arsenic free, pressure-treated, kiln dried pine. All of the furniture is assembled with stainless steele bolts and screws for strength and durability. All furniture comes with two options, natural or sealed with a water sealer/stain. 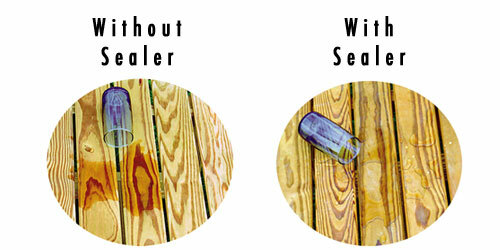 The sealer helps minimize checking and cracking and seals out the harsh weather elements. The unfinished is great for painting or staining for the Do It Yourselfer. E-mail us for Alaska, Hawaii & International Rates. Furniture must be shipped separately.